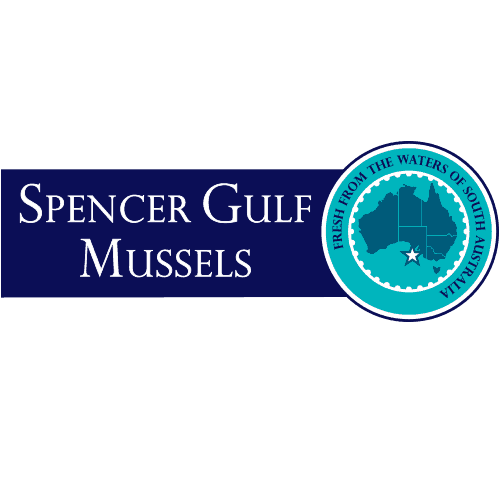 Spencer Gulf Mussels are grown in the clear cool waters of the Spencer Gulf in South Australia. These sweet and delicious blue mussels are scrubbed clean and de-bearded. The mussels are then vacuum packed live into easy and convenient 1 kg bags.